Most marketers plan on using more infographics, memes and visual content in the social media marketing, reveals new study from Social Media Examiner. 58 percent of marketers say original written content is the most important form of content for their business. 65 percent of marketers want to learn more about Google+, while 54 percent say Facebook is the most important network for their business. 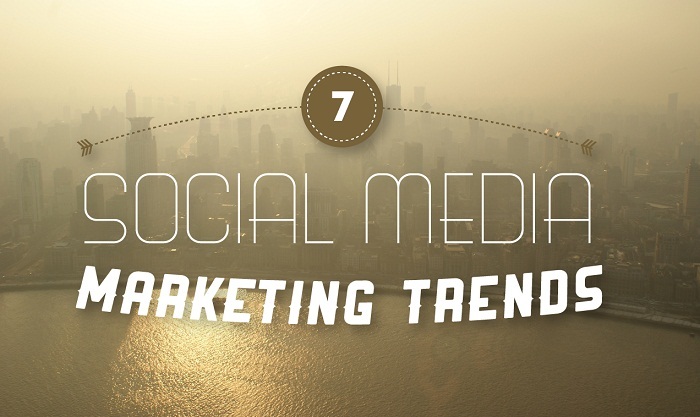 This infographic looks at some of the newest trends faced by social media marketers.